So take a few moments to read this article and I hope you can find it useful when preparing your home to sell. - Edge, mow and fertilize the lawn regularly. Make sure it’s well watered and reseed any sparse areas. - Put a bright coat of paint on your mailbox. - Trim hedges, weed lawns and flowerbeds, and prune trees regularly. Cut back overgrown shrubbery that looks scraggly or keeps light out of the house. - Buy a new welcome mat. - Check the foundation, steps, walkways, walls and patios for cracks and crumbling, and reseal if possible. - If you have siding or brick, power-wash it. If you have a painted exterior, consider repainting in a neutral shade. This is especially important if there is any peeling. - Make sure the porch light works. - Clean and align gutters and downspouts. - Inspect and clean the chimney. - If the doorbell doesn’t work, repair or replace it. - Repair and replace loose or damaged roof shingles. - Repair and repaint loose siding and caulking. - Remove oil stains from driveway and garage. - If you’re selling in the winter, keep walks neatly cleared of snow and ice.Otherwise, keep the walks and driveway swept. - Repair broken outdoor steps. - Spring for some brightly colored potted outdoor flower arrangements for the front yard near the entrance. - Keep your garage door closed. - Wash the windows inside and out. - Store RVs, boats and extra vehicles (anything that can’t be parked in the garage) elsewhere while the house is on the market. - Paint the front door. - Clean, clean, clean. This includes walls, floors, inside closets and cabinets – everything. If you must, hire a cleaning service to come in and do the job. - Get rid of clutter. Put away appliances you normally leave on countertops. This alone will make your house appear bigger and brighter. Clean out your closets, garage, basement and attic. - Paint the walls and ceilings a neutral color – off white or beige. - Repair cracks, holes and damage to plaster, wallboard, wallpaper, paint, and tiles. - Replace broken or cracked windowpanes, moldings and other woodwork. - Repair dripping faucets and showerheads. - Buy new cabinet knobs and curtains for the kitchen. - Unclog slowly draining sinks and tubs. - Clean out the fireplace and lay some logs in it. - Mend torn screens. Clean out all window tracks. - Check to see that all windows will open and close. - Replace burned-out light bulbs. Use brighter light bulbs. - Make sure every light switch works. - Nail down any creaking boards or stair treads (drive two long finishing nails at opposing angles through the floor and sub-floor into the joist). - Remove excess, worn or unattractive furniture. - Thoroughly clean all appliances (especially refrigerator and oven). - Replace old toilet seats and shower curtains. - Clear all cobwebs from corners and doorways. - Wash all light switches, handrails and doorknobs. - Keep draperies and shades open to let in the light. - Place fresh flowers throughout the house. - Have your home well-lit during showing. - At night, turn on porch light and outdoor lighting in back if you have it. 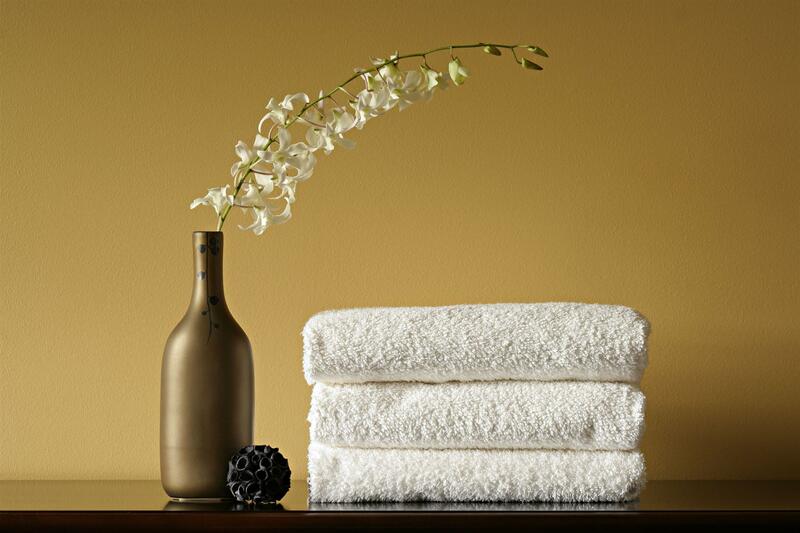 - Set out colorful, luxurious towels in the bathroom. - Avoid having dirty dishes in the sink or on counters. - Keep any toys in the children’s rooms, bikes, wagons and skateboards in the garage. - Play pleasant music at low volume. - Spend the day of an open house away from home. - Unless you’re selling it yourself, let the agent show your house, and don’t tag along. I hope you were able to find this informative. Happy Spring and Good Luck!